RESISTING UNTO BLOOD presents forged-in-the-fire Biblical revelations direct from the front lines of spiritual battle. With his quiver full, Dr. William Schnoebelen shares Holy Spirit revelations of new Biblical weapons AND vital tactical warfare for the End Times. Take back what the enemy has stolen and advance the cause of Christ! Believers from all corners of the globe have been crying out for these fire-ready weapons to vanquish demons and celestial beings (fallen angels) as never before. 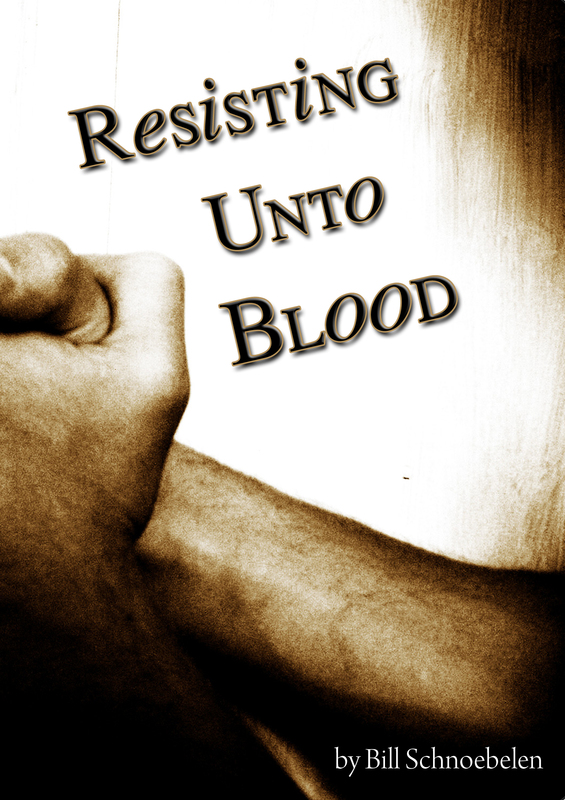 LEARN HOW TO RESIST UNTO MESSIAH’S BLOOD! Protect your family, congregation and community now and prepare as spiritual warfare escalates in the months to come – because friends, we are in the End Times!